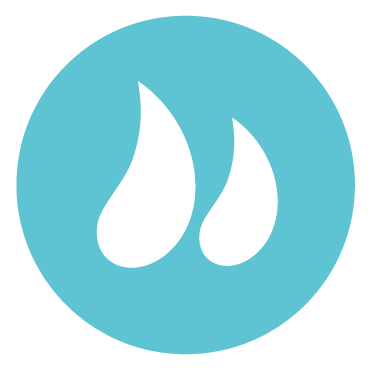 Natural Cooling is a low-energy, low-cost alternative for large commercial and industrial facilities. Utilizing evaporative, adiabatic technology, a Natural Cooling system uses water to lower the building’s air temperature. It is a more effective and efficient alternative to air conditioning. 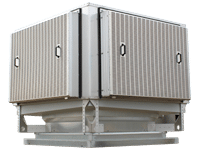 The Coolstream is designed for commercial and industrial applications to cool outdoor supply air 5° to 15°F below ambient conditions through natural evaporative cooling. The PressureStream is designed for commercial and industrial applications. It can be used for supply or exhaust.